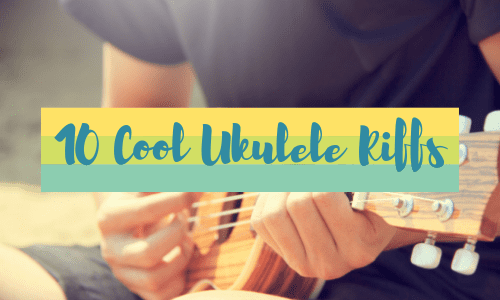 Desoto, TX Ukulele Lessons Near Me | Fun Classes. Top Teachers. 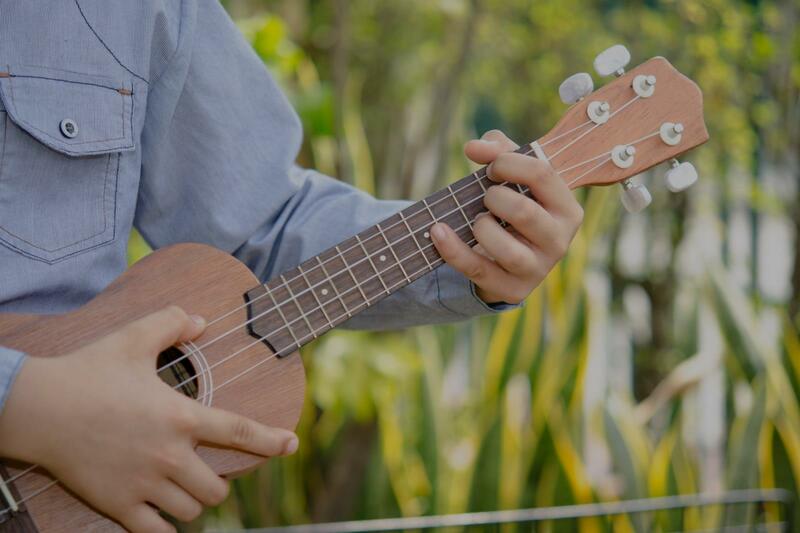 Learn great songs and feel the spirit of a tropical island while you learn. Choose your own songs or I can suggest songs. Let the fun begin! I have played the ukulele for several years, and it is still one of my favorite instruments to listen to. It's a wonderful tool for learning basic music concepts and is pretty easy to pick up. I love teaching pop music adaptation and intricate picking techniques on this instrument. ld fully recommend him to anyone!"